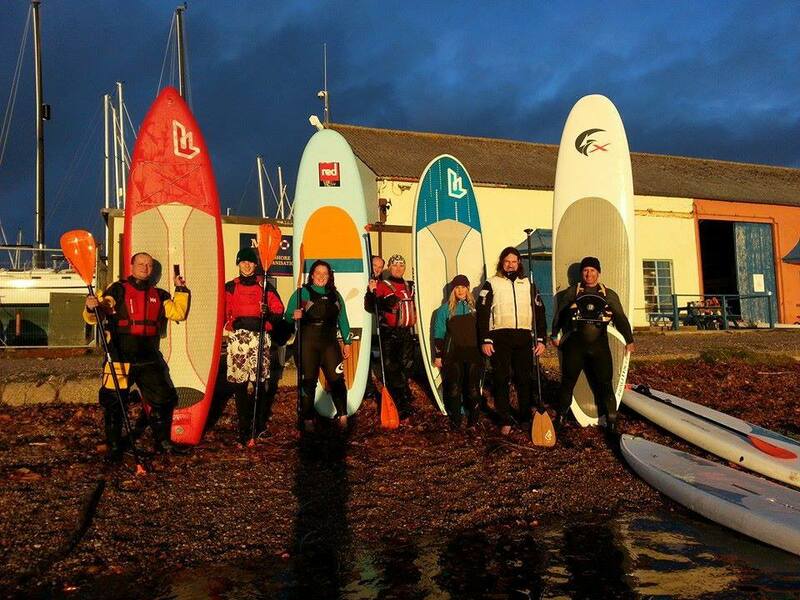 If you want to get out on the water without having to commit to a full course then you can hire out equipment for sailing, windsurfing, paddle-boarding or kayaking. To hire our sailing boats or windsurfing kit we ask that you have a minimum of RYA level 2, this is to ensure both your safety and the safety of other water users. If you are interested in participating in a group activity or a certified course have a look at our RYA training centre. ​We have several types of boats available for hire- Topper Taz, Topper Topaz, Toppers and Fevas. Stand up paddle-boarding (SUP) is a relatively new watersport that is gaining popularity rapidly as it is so quick to learn the basics to. Its great fun new sport for all the family. Kayaks are great fun using them by yourself or as a group, why not kayak over to culbin forest to explore or go exploring for seals on the beach.